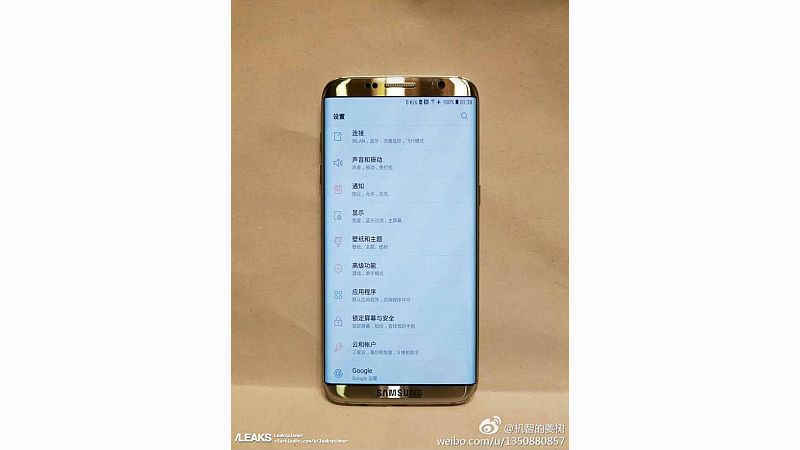 Recently Images of Samsung's next Flagship phone are leaked online i.e. Samsung Galaxy S8. 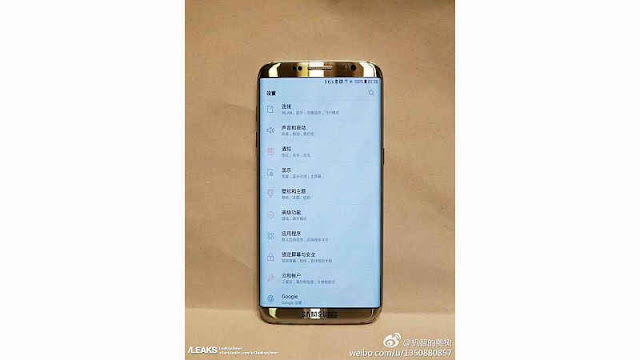 The leaked image rumored to have a Dual-Edge Curved Display and No Signature Physical Home Button. And it will be sleeker with Full Metal Body.It is also said to have Samsung Pressure-Sensitive Display Technology which is similar to apple's 3D Touch. 16 MP Primary Camera with OIS and Low Light Photography Technology. 13 MP Front Camera With Autofocus. S-Pen Stylus(Similar to Note 7). Powered by Snapdragon 835 SoC (or Exynos 8895). 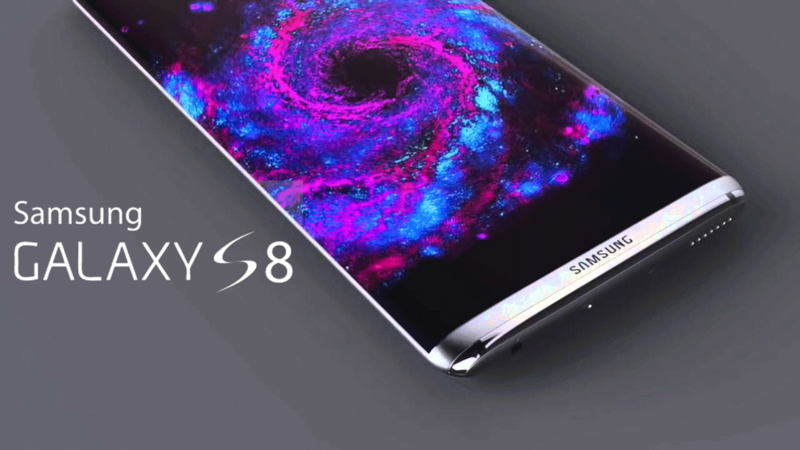 Samsung Galaxy S8 is likely to be announced officially by April 2017. (Consumer Electronic Show that is going to be held in March).